Three-year-old filly Winter Lightning made a pleasing return to turf with a staying-on third in the mile G3 Atalanta Stakes at Sandown Park, UK, on Saturday, 1 September. 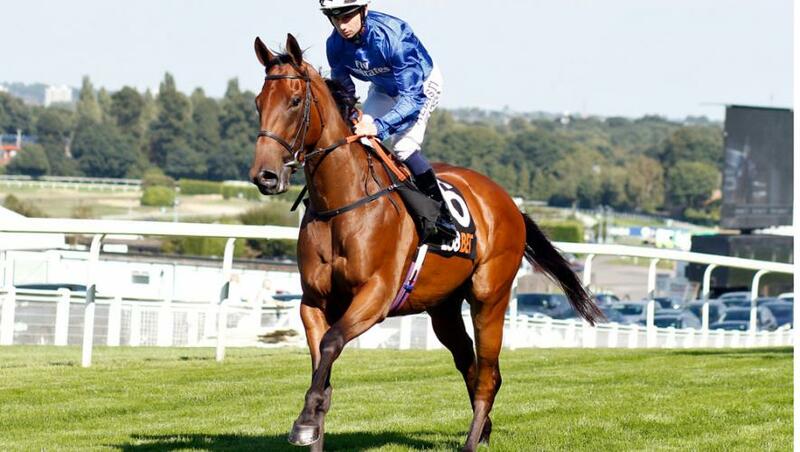 The Saeed bin Suroor-trained daughter of Shamardal, successful on dirt in the Listed UAE 1,000 Guineas at Meydan, UAE, in February, broke well under Oisin Murphy and soon raced in fourth of the six runners. Saeed bin Suroor commented: “Winter Lightning ran really well on her first European appearance of the season. “I think a mile and a quarter will be a better trip for her now and we will look for another Group race on turf. Godolphin’s other runner Laugh Aloud (John Gosden/James Doyle) kept on to finish fourth, a further two and a quarter lengths behind Winter Lightning.